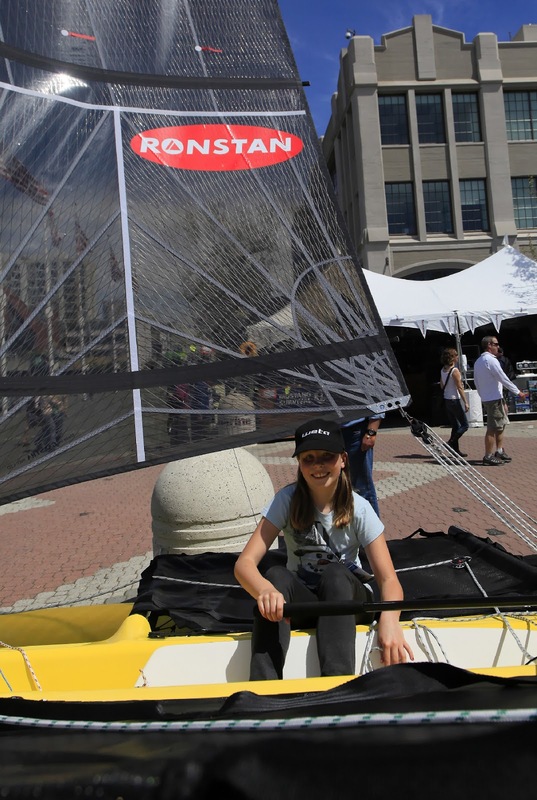 Check out the West Coast's largest all-sailboat boat show. 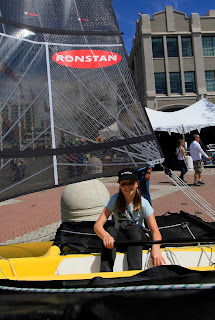 In addition to free sailboat rides and a kids fun zone, there are interactive workshops and you'll see new sailboats, gear, accessories, hardware, and of course, sailboats like racers and luxury yachts. You don't have to be an expert sailer to appreciate it. Get the scoop on the America's Cup World Series races planned for San Francisco in August. Tickets: $15/one-day adult pass, $24/two-day adult pass, $45/four-day adult pass. Kids 15 and under are free when with a paid adult. Get advance tickets here.